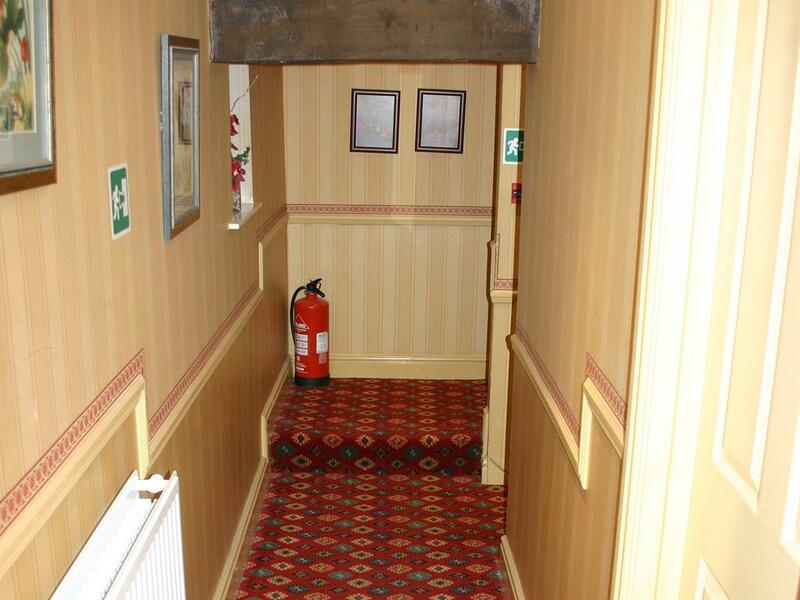 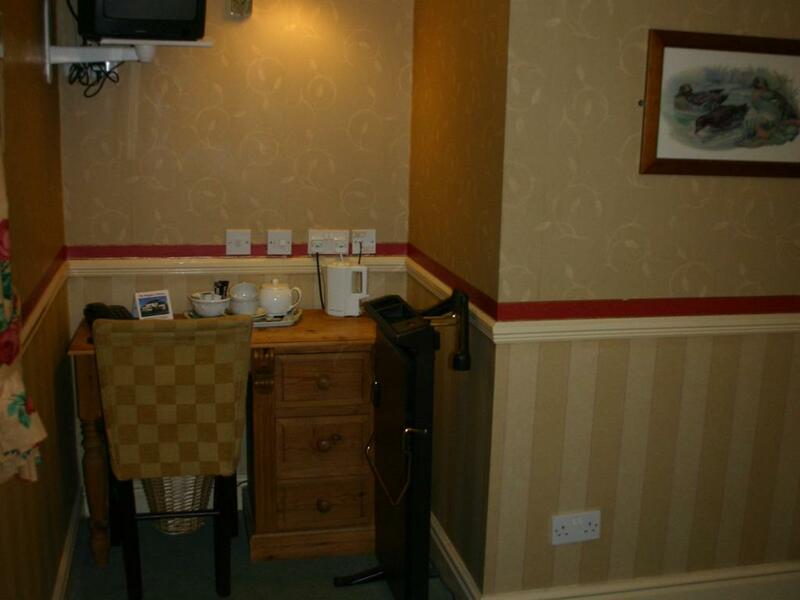 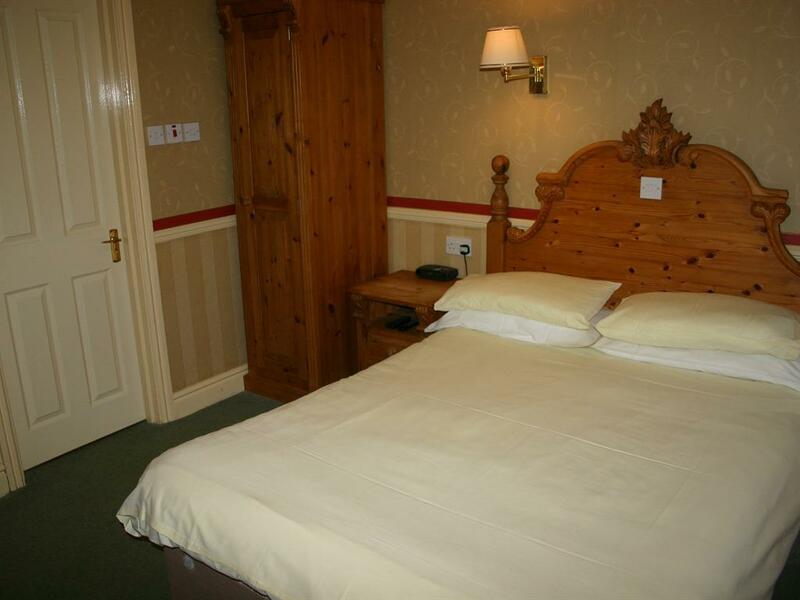 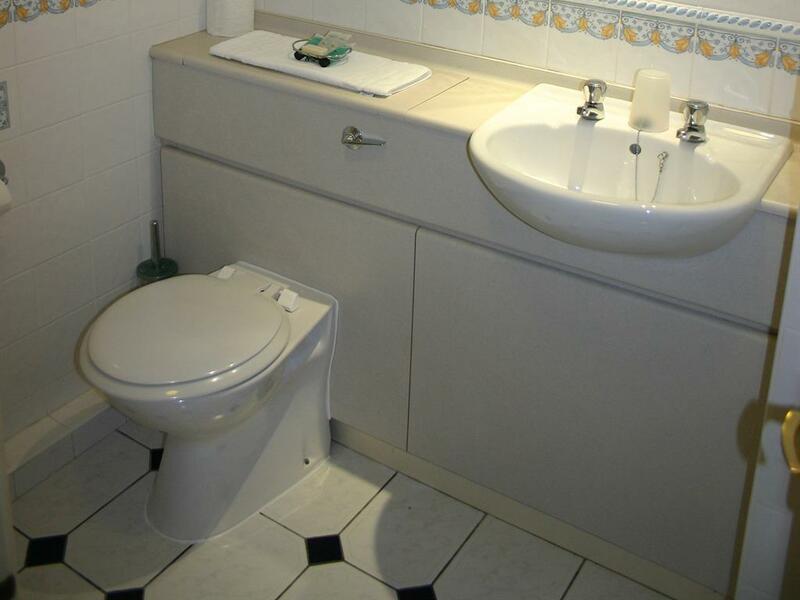 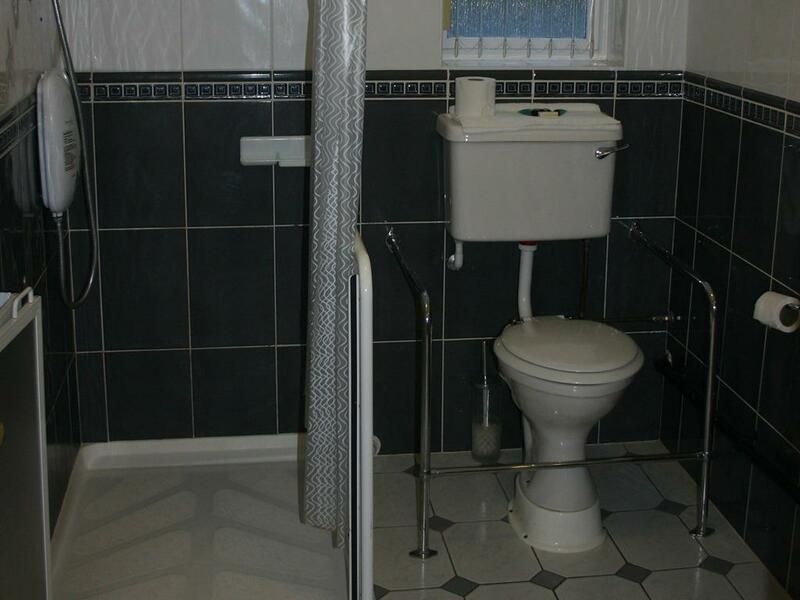 Double En-Suite Room with direct dial telephone, colour television, fax and computer modem points, trouser press and hairdryer, tea- and coffee-making facilities. 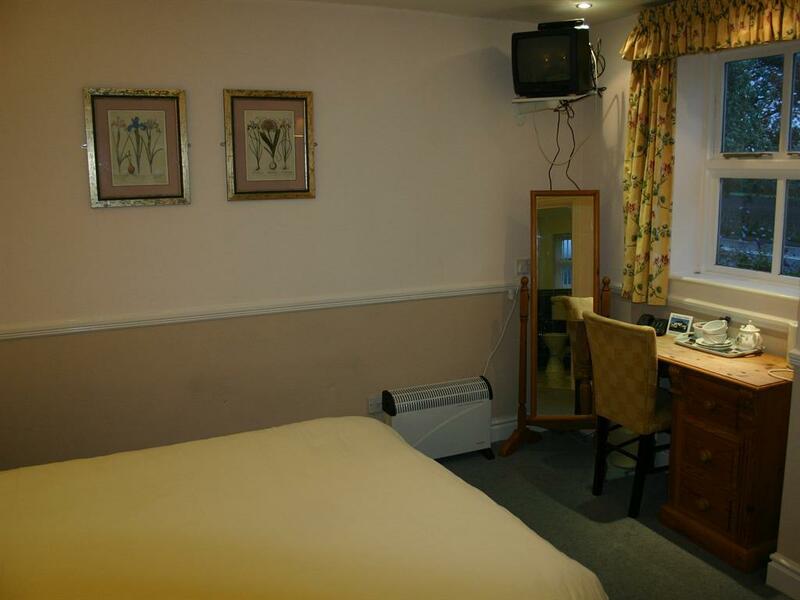 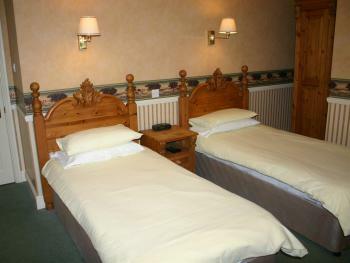 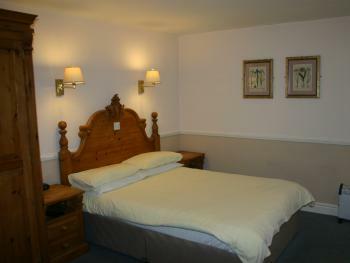 Twin En-Suite Room with direct dial telephone, colour television, fax and computer modem points, trouser press and hairdryer, tea- and coffee-making facilities. 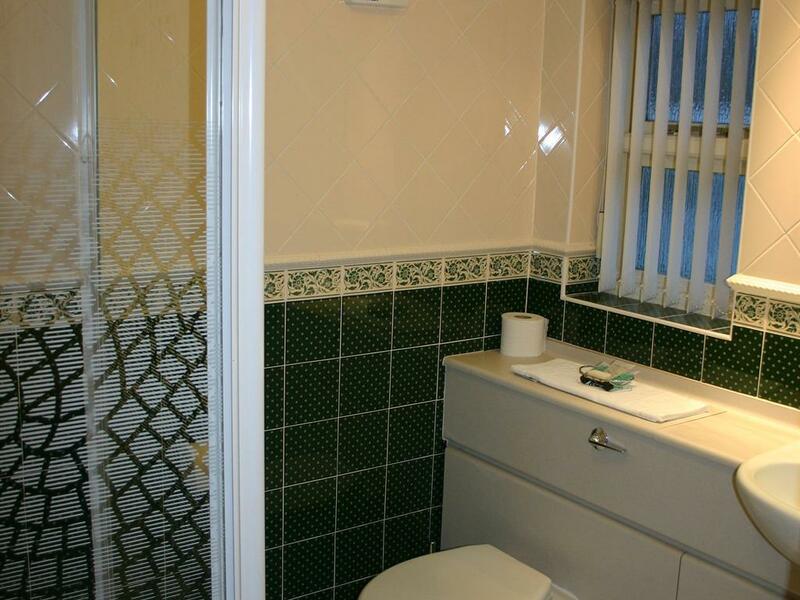 Double En-Suite Room Sleeps Up to 4 with z-beds, with direct dial telephone, colour television, fax and computer modem points, trouser press and hairdryer, tea- and coffee-making facilities. 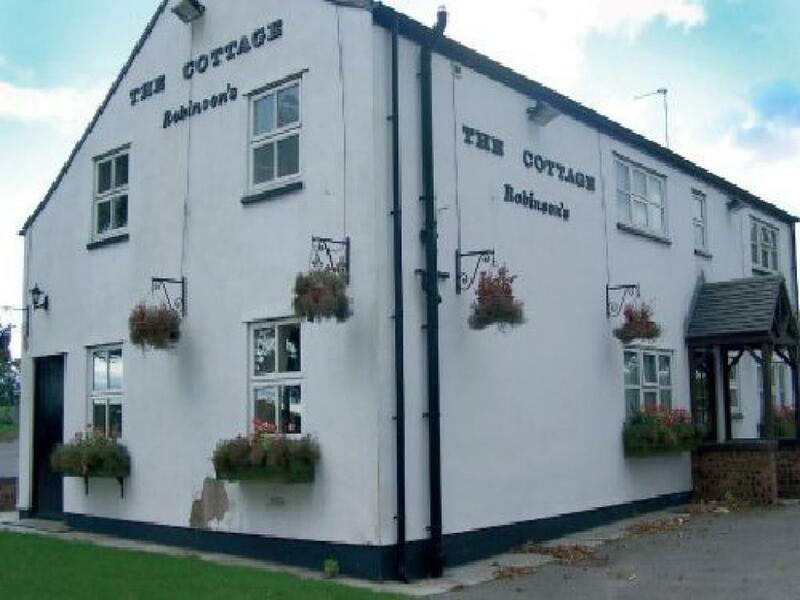 The pub is located on the A34 Congleton - Alderly Edge road 2 miles north of Congleton.